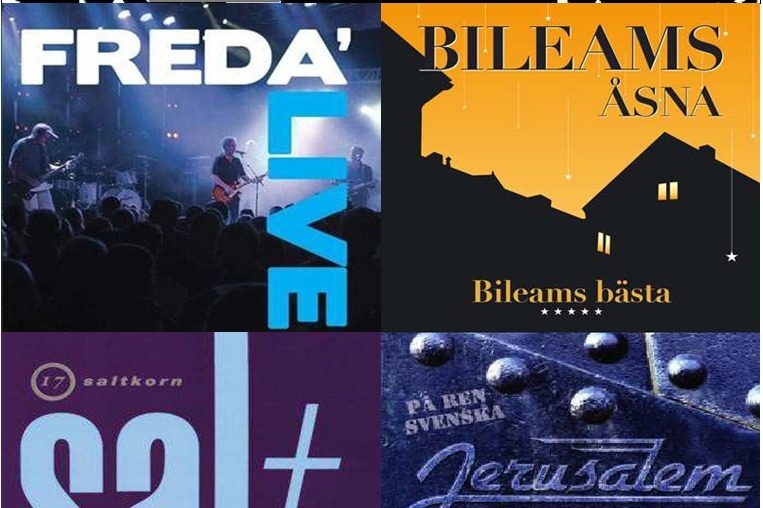 MäniSkor is a coverband that plays rockcovers by such bands as: Bileams, Edin Ådahl, Jerusalem, Salt and so on. Those band were big in Sweden and in some cases internationally during the period of 1975-1990. The lyrics in the songs of these bands have a clear christian view. MäniSkor vison is to preserve those songs that are rally good in a musical way. But more important! We also feel, living one of the worlds most secular country, that the gospel told in those songs also need to be heard again, and again! We, the members of MäniSkor is now at the age of 45-55. This is the music we grew up with. Those songs shaped us! It kept in many ways our relationship to God alive! By preserving and playing this really cool and good music in concerts in churches and clubs our hope is to bring people in our own age back to God and back to church. The money that you donate will make it possible for us to play in churches were they might not afford to arrange a concert otherwise. It also helps us to evolve as a band by being able to practice more. So if you feel that this is a grand purpose! Please donate! Campaign is now available in english.